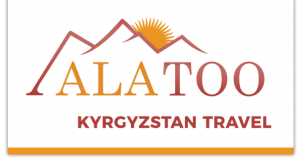 Ala Too Travel has been organising adventurous travels through wonderful Kyrgyzstan for many years, where experience and enjoyment are our main priority. The varied pure nature and the nomadic culture is a real experience. You will learn the culture by staying with real families in their home, either house or yurt. Hiking and horse riding offer you the opportunity to experience the culture from close by. 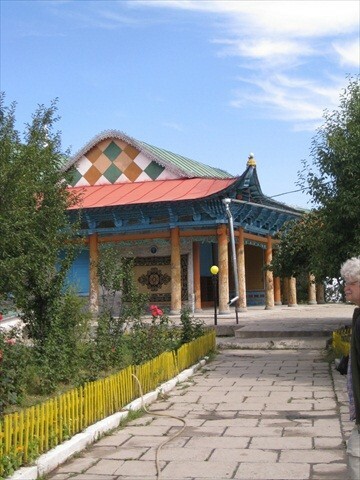 The local markets, "bazaars", are a good opportunity to see close by the daily life and meeting the Kyrgyz people. Our special trips are active trips, where you actively participate in botanical or agricultural activities. On the botanical journey you are busy exploring different plants and flowers that grow in Kyrgyzstan. Our Dutch biologist will guide you on the tour and can tell you a lot about the Kyrgyzstan's fauna. The agricultural tour is a trip where you will do different workshops about agriculture. The local people explain and show how they farm here. You can exchange your own experiences with them. 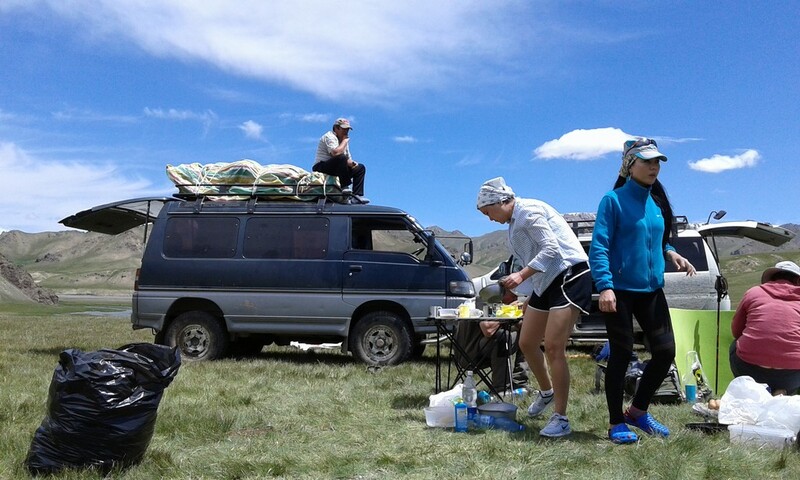 On our trips you sleep in various locations, including: hotels, homestays, yurts and tents. The bright starry sky in the mountains makes it even more attractive overnight. A yurt is a tent made of a wooden frame covered with felt. Sometimes yurts are provided with beds, but usually you sleep in the traditional way, namely with blankets on the floor. Traveling is adventurous, a true experience, many roads are of poor quality, which enter the mountains. We use 4 x 4 cars and buses, which allows us to reach all locations, it's also easy to stop for taking pictures or doing some shopping at the little bazaars along the way. The road to AltynArashan is of such poor quality that we use Russian jeeps or trucks. The tours do not offer much comfort; we use homestays, where showers and toilets are usually present. The yurts are usually not provided with showers, but there is often a small washing room where hot water is present and you can wash. In most locations there are beds available, some accommodation is laid in the traditional way, some blankets on the floor that act as mattresses. A nice experience to meet up with.